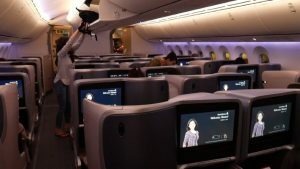 Singapore is rated as one of the most expensive cities in the world but you don’t have to pay a fortune to staying in a luxury hotel in Singapore. 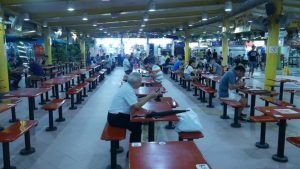 You could stay in a quality 4 star hotel in Singapore and it will feel like a 5 star hotel. Marina Bay Sands tops our list of luxury hotels in Singapore. There are many more luxury hotels much more expensive and lavish than Marina Bay Sands but this tops our list for the very distinct architecture of the triple towered building with what looks like a ship parked at the top. Marina Bay Sands also has the best hotel swimming pool in Singapore, an infinity pool right at the top of the building with amazing views over Marina Bay and across the the financial centre of Singapore. 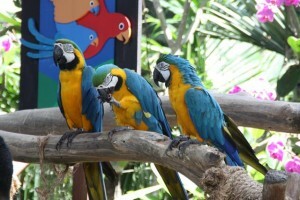 Room prices vary depending on the time of year though expect to pay around S$500 per night. 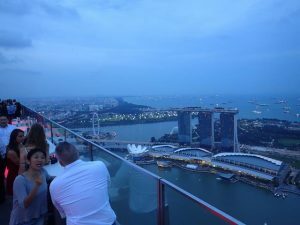 Check prices at the Marina Bay Sands Hotel Singapore. 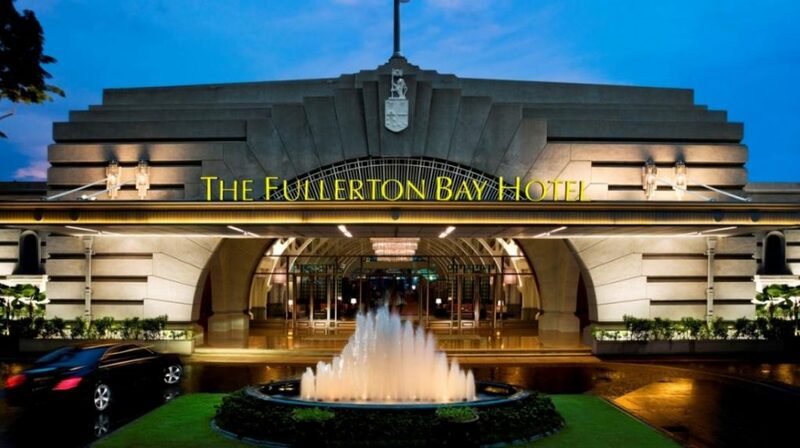 The Fullerton Bay Hotel is pure luxury. 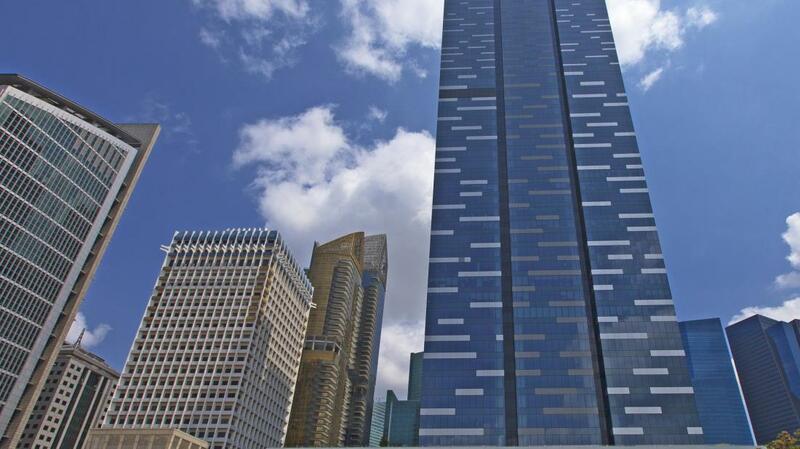 Located directly across from Marina Bay Sands with views over Marina Bay. 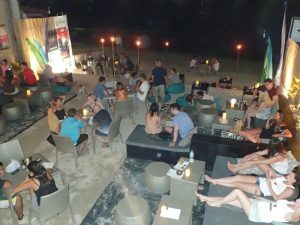 With a very cool bar on the roof, right next to the rooftop swimming pool. There is a lovely boardwalk right along the front of Marina Bay which takes you to the famous Merlion, one of the symbols of Singapore. The Fullerton Bay Hotel was rated a Five-Star Hotel by Forbes Travel Guide in 2016. There are 4 stylish restaurants within the Fullerton Hotel including La Brasserie French Bistro and Lantern Chinese Restaurant. Also at the The Landing Point restaurant they serve an exquisit Afternoon Tea which is very popular with local Singaporeans. Room prices at the Fullerton Bay Hotel are around S$600 per night. Check room prices at the Fullerton Bay Hotel. Raffles Hotel is a Singapore classic. Raffles Hotel was named after Sir Stamford Raffles who was the founder of Singapore. Raffles Hotel is renowned for being one of the most luxurious hotels in Singapore, old world style, right in the heart of the modern city of Singapore. Raffles Hotel is also the place to come for a real Singapore Sling cocktail as this is where the cocktail was invented. The Long Bar is where you get the Singapore Sling at Raffles Hotel. 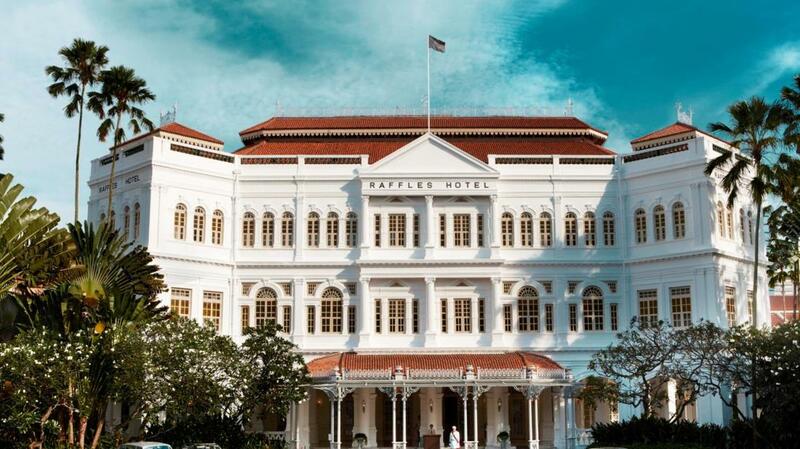 Room rates at Raffles Hotel start around S$700 per night. Check room prices at Raffles Sinagpore. 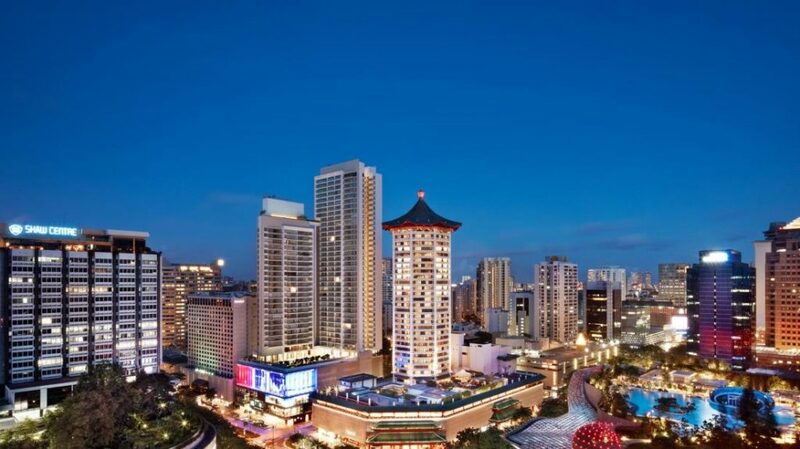 Singapore Marriott Tang Plaza Hotel is located in Singapore’s shopping central, right on the corner of Orchard Road and Scotts Road. The tall hotel building with the unique Chinese style roof is known for style and luxury. 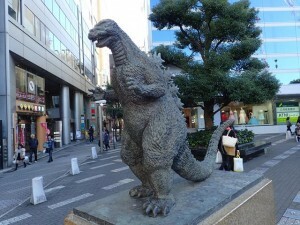 Walking distance to more than 10 shopping malls on Orchard Road including the huge ION Plaza directly across the road. Right out the front is the entrance to Orchard Road MRT station for trains to all over Singapore. 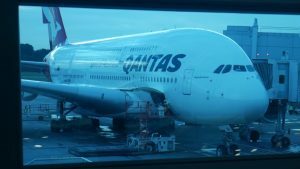 I have stayed a few times at the Singapore Marriott Tang Plaza Hotel and the service is always top notch. Room prices at the Singapore Marriott start at around S$600 per night. 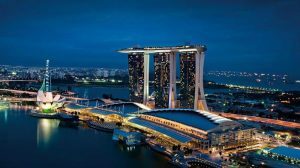 Check room prices for Singapore Marriott Tang Plaza Hotel. 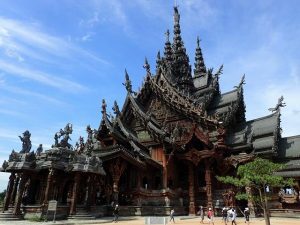 Shangri-la is one of my favourite brands of hotels in the world. The Shangri-la Hotel in Singapore is no exception to the rule of awesome service and luxury appointed rooms. 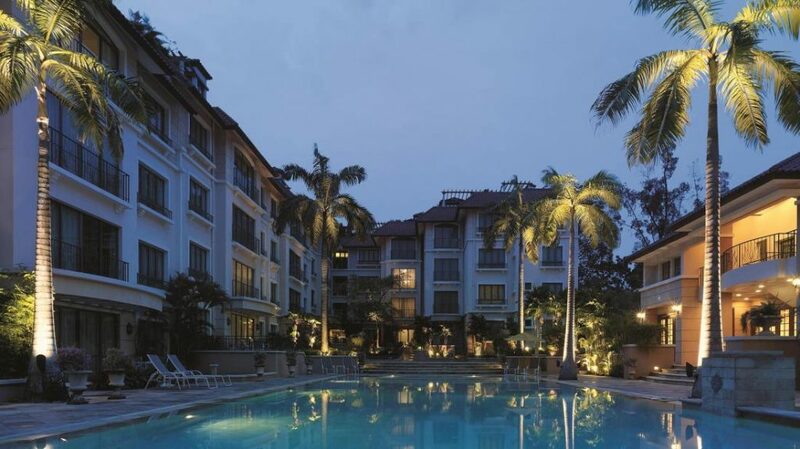 A quality 5 star resort style hotel, the Shangri-la Singapore is surrounded by lush tropical gardens in a quiet street not far from Orchard Road as well as a short distance from the Singapore Botanical Gardens. Room prices at the Shangri-la Singapore start at around S$400 per night. Check room prices at the Shangri-la Singapore. The St Regis Singapore is another very stylish, luxury hotel in the heart of Singapore. Tucked away in a quiet street just a few minutes from Orchard Road shopping district. There are a few quality restaurants to choose from in The St Regis including Shinji by Kamesaka, a Japanese restaurant serving traditional Japanese sushi and sashimi. 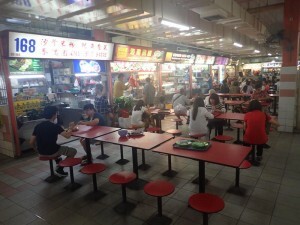 There is also my favourite Chinese restaurant in Singapore, Yan Ting Chinese Restaurant. 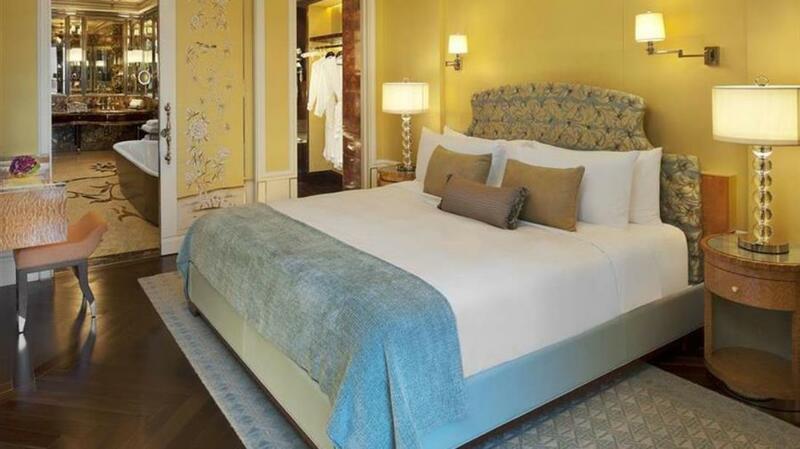 Room prices at The St Regis start at around S$450 per night. Check room prices at the St Regis Hotel Singapore. 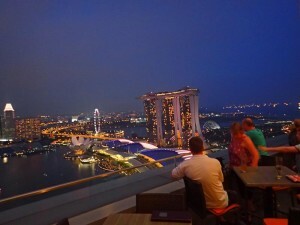 The Grand Hyatt Hotel is my favourite hotel in Singapore, the place I stay most. The Hyatt chain is high quality, luxury hotels and the Grand Hyatt is the most luxurious of the various types of Hyatt Hotels. Located right in the heart of Singapore, on Scotts Road, just a few minutes walk to Orchard Road and all the huge shopping malls. 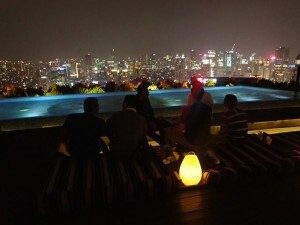 The Grand Hyatt Hotel in Singapore has first class service, a choice of restaurants, a great private swimming pool out the back of the property and one of the best bars in Singapore, Brix Bar, with live music every night of the week. 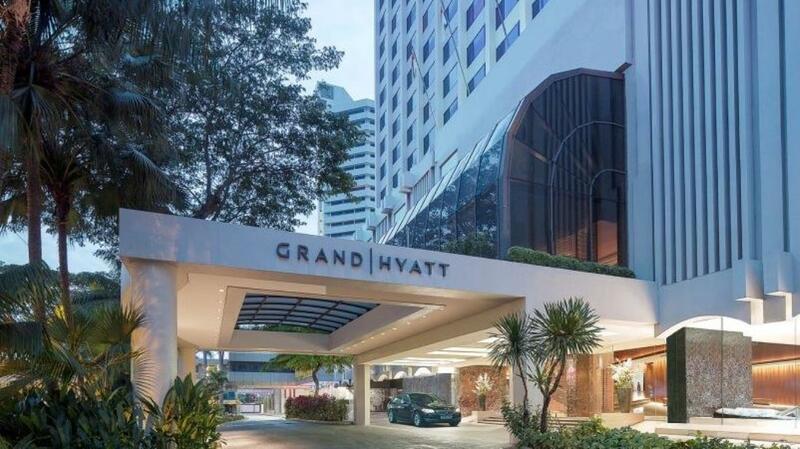 Room prices at the Grand Hyatt Singapore start at around S$450 per night. Check room rates and book online. 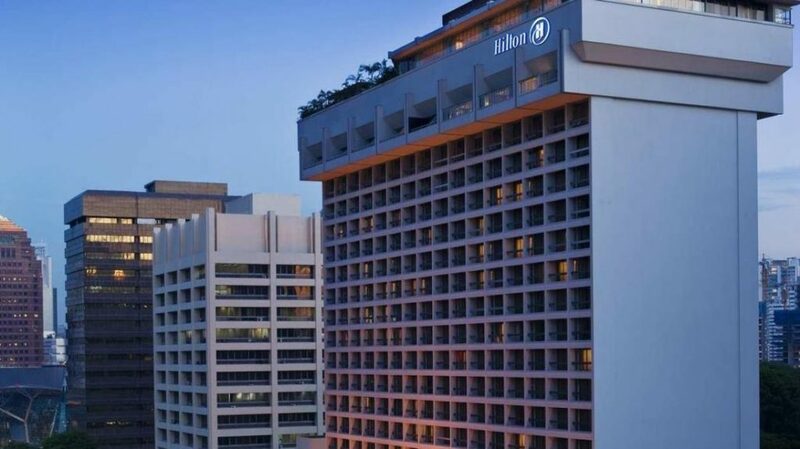 The Hilton Hotel Singapore is another luxury hotel right in the heart of Singapore Shopping district, Orchard Road. The Hilton Hotel is a world class, luxury hotel with a great swimming pool on the roof. 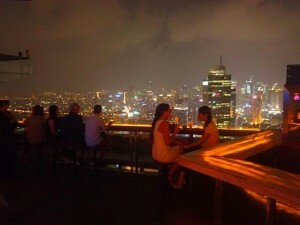 Directly across the road from the Hilton Hotel is Orchard Towers, a shopping centre during the day and at night time one of Singapore’s most popular night life areas with a choice of over 20 bars open until around 3am. 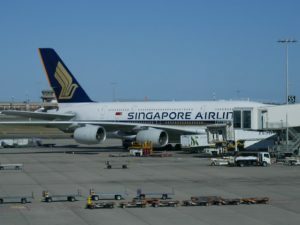 There are a few restaurants to choose from in the Hilton Hotel Singapore including the very initimate Il Cielo Italian Restaurant on the roof, overlooking the hotel swimming pool. Room prices at the Hilton Singapore start at around S$450 per night. Check room rates and book online. 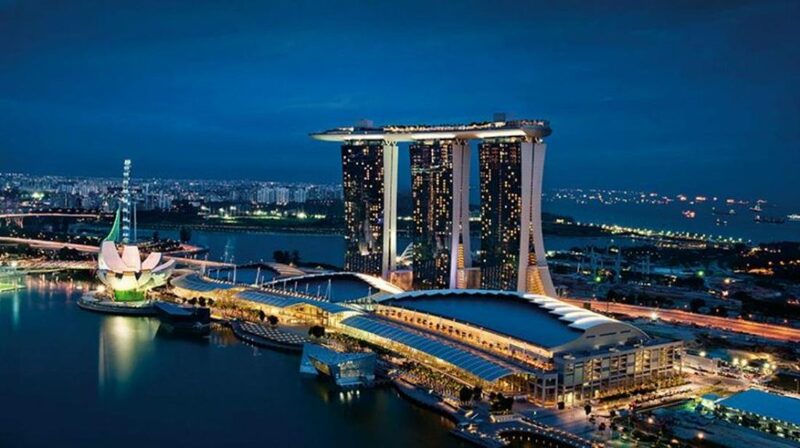 The Westin Hotel Singapore is located within the Marina Bay Financial District so perfect for business travelers visiting Singapore. 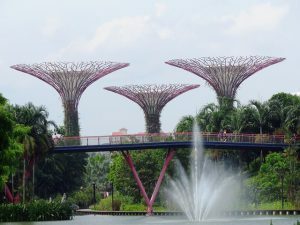 Also a short distance from Marina Bay for loads of entertainment and Singapore sight seeing. 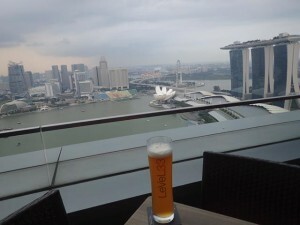 The Westin Singapore is a 5 star hotel in a high rise building with great views of the Singapore skyline. 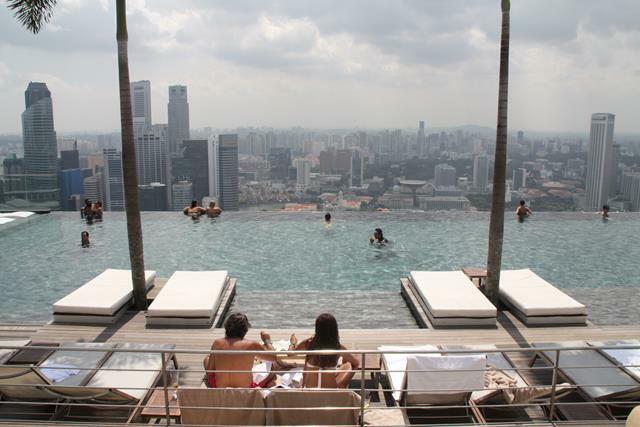 A highlight of the Westin Hotel Singapore is the infinity swimming pool on the 35th Floor of the hotel. There are 2 very nice restaurants in the Westin Hotel Singapore, Cook and Brew on Level 33 and Seasonal Tastes on Level 32. Also on Level 32 is the cosy bar called Lobby Lounge which is great for afternoon tea or night time drinks. Room prices at The Westin Hotel Singapore start at around S$500 per night. Check out rates and book online. Last but not least is the Swissotel Merchant Court Hotel located at Clarke Quay which is one of the liveliest entertainment areas of Singapore. Clarke Quay is loaded with restaurants and bars, right at the door step of this luxury hotel. 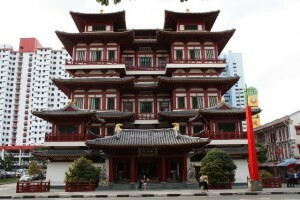 It is also a short walk from the hotel to Singapore’s Chinatown. 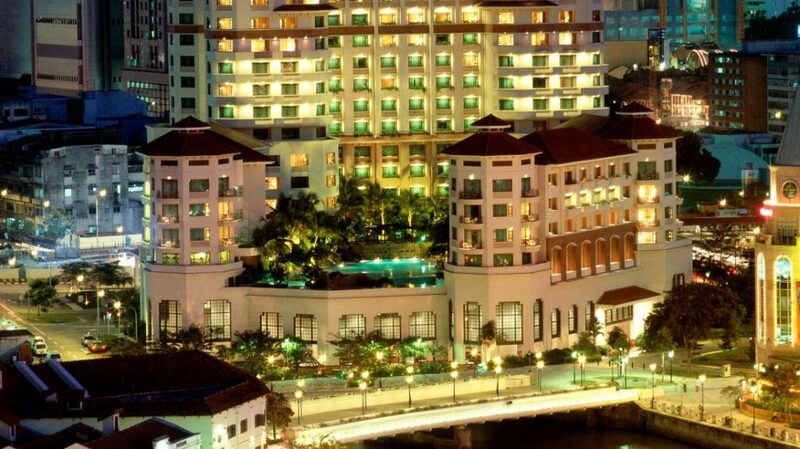 The Swissotel Merchant Court Hotel has great views down the Singapore River which cuts through Clarke Quay. Out the back of the hotel is a lagoon style swimming pool. Room prices at the Swissotel Merchant Court Hotel Singapore start at around S$400. Check out room rates and book online.